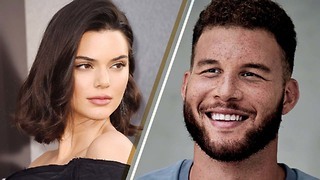 Rumble / Entertainment Life - One day on the outs was CLEARLY too much for Kendall Jenner as she tries to do damage control and clap back for her controversial quotes. 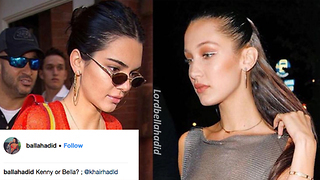 Bella Hadid CLAPSBACK For Kendall Jenner Comparison! 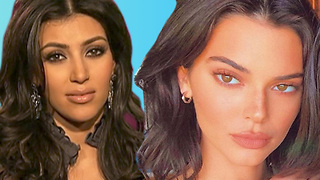 Kendall Jenner VERY Hungover After Kourtney Kardashian’s Birthday Bash! 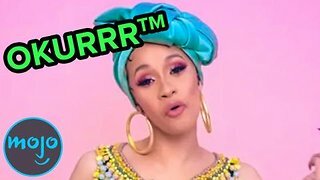 Kendall Jenner SCARED Of Tinashe! Kendall Jenner Becoming a STEPMOM!!? Kendall Jenner In A Car ACCIDENT! Kendall Jenner Calls Her Kardashian Family UGLY!